These mods are a culmination of many months of coding, sprite making, and testing done solely by Me, ComicRetrolution. If you would like to give your support, you can send a donation of any amount via PayPal. If you can't donate, but still want to give your support, a way you can do this is to turn off any adblocker while watching my Youtube videos. This provides me with revenue from them and all revenue generated, either from donations, or through Youtube is put directly back into development of the mods. *Too many updates to list. 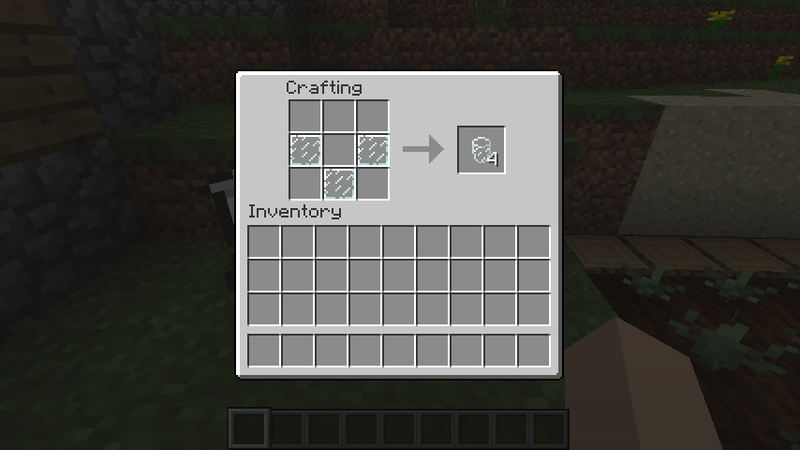 Basically, FarmCraftory was re-coded from scratch. 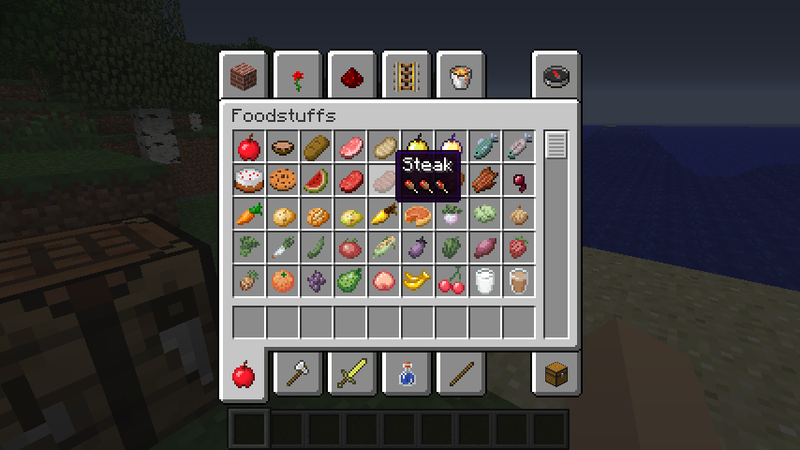 +Added tons of configuration to all food items. You can now edit any food's hunger, saturation, and health healing values. +Added configuration for seed drops. 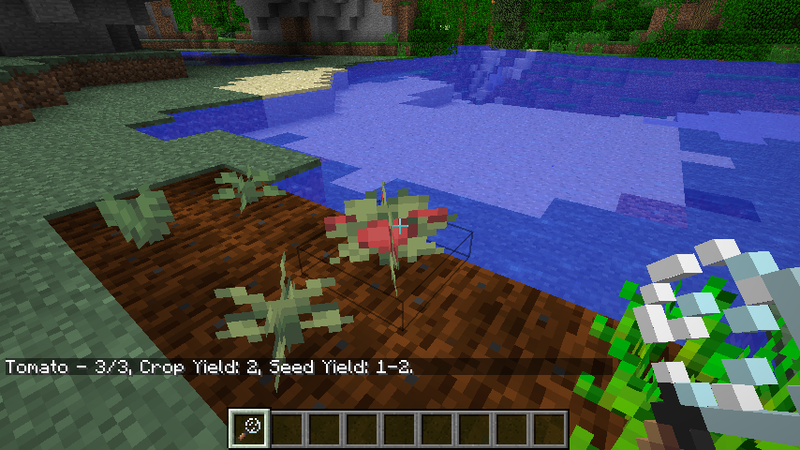 You can now turn specific seeds and crops off and on. 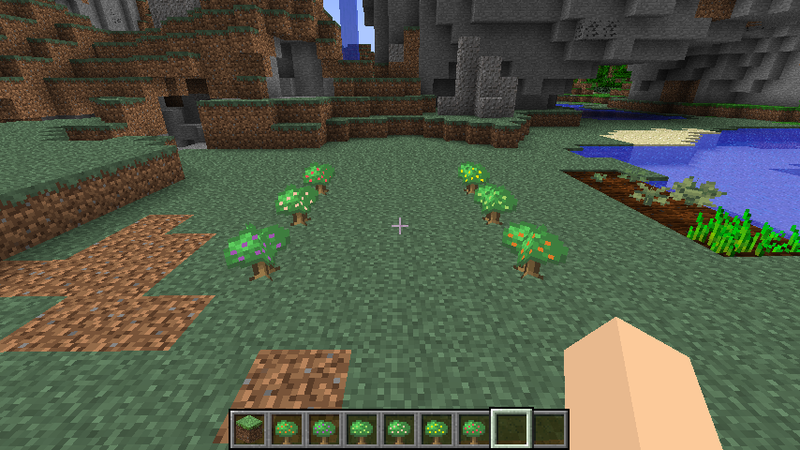 +Added configuration for fruit saplings. 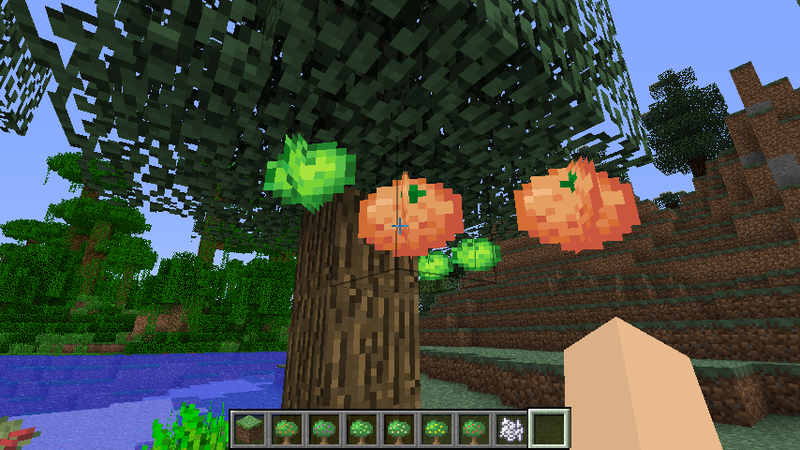 You can now turn specific fruit saplings off and on. Be sure to DELETE old FarmCraftory.cfg files in your /config/ folder if you have them. You will potentially get crashes otherwise. 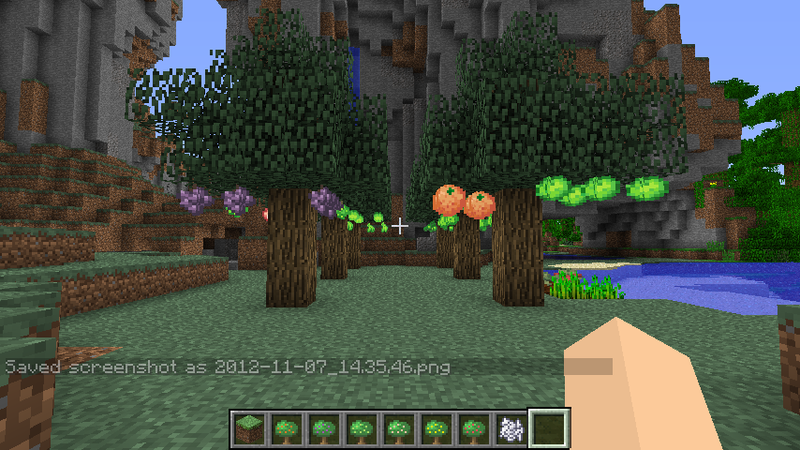 *Fruit leaves will now always drop saplings. 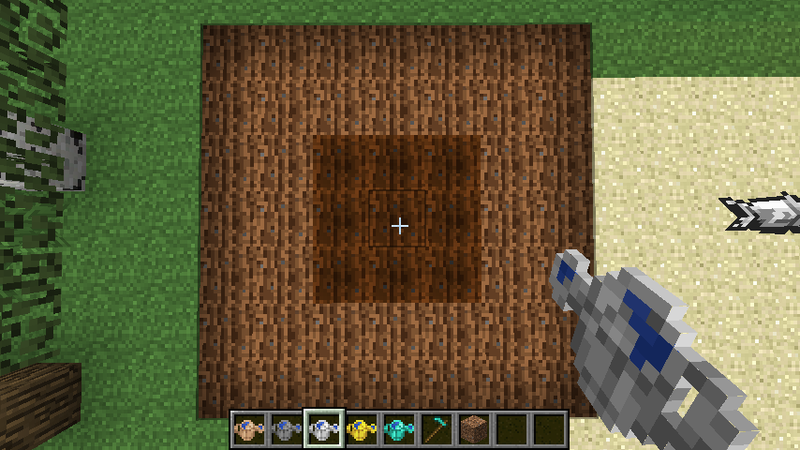 +Added descriptions for vanilla carrot, potato, and wheat crops. *Seeds can now be found in any tall grass. 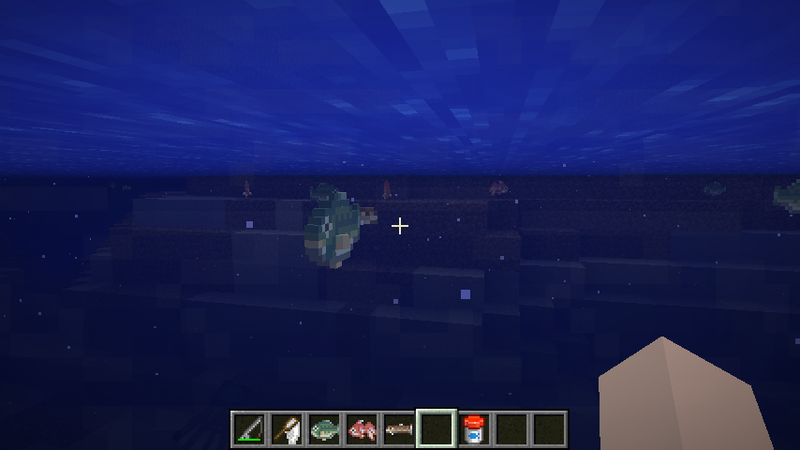 No longer separated by biome. *Adjusted block IDs. Delete the config file if you run into a block ID conflict. Thanks to the help of donators, I ordered a new monitor and it just came in. Look for updates in the next few days as I get back into swing of things. Thanks for being patient. Aug 25, 2012 - FarmCraftory 2.0 for 1.3.2 is Released! Minecraft Forge API is required to run the Craftory mods. Open the official Minecraft Launcher and either select "Forge" under Profile or create a New Profile and select Forge under "Use Version"
The "Craftory" mods are a collection of mods inspired by the popular RPGs: Rune Factory & Harvest Moon. Each of these mods can be installed individually, or used together as one for a unique Minecraft experience. 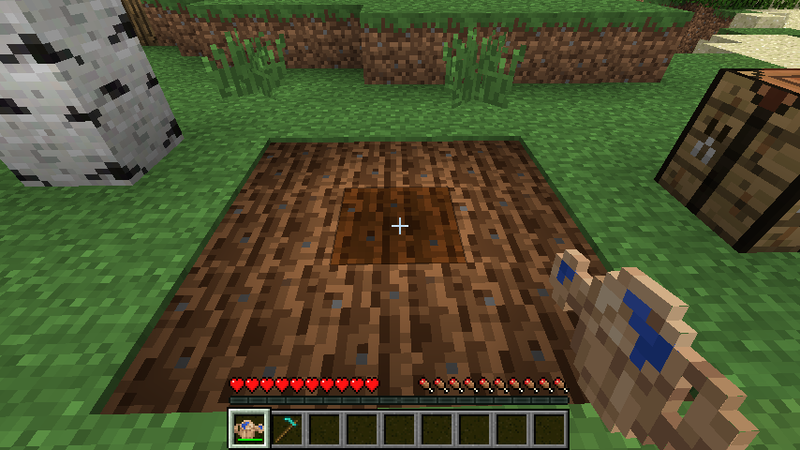 FarmCraftory is a mod that adds various farming tools, crops, and a simplified cooking system to Minecraft. 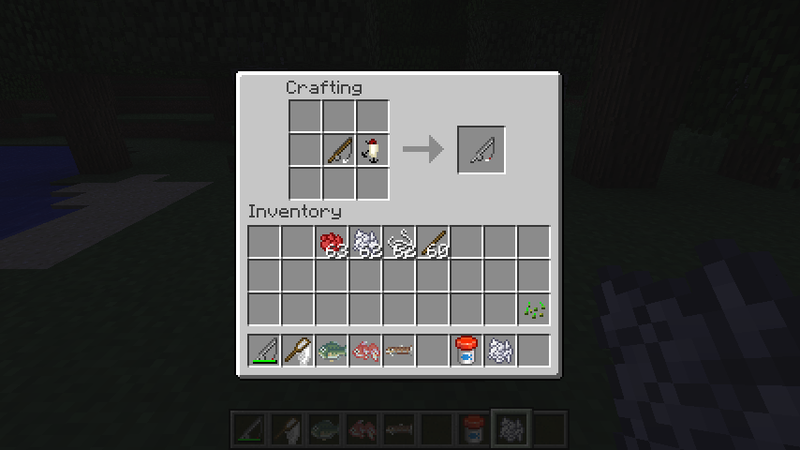 FishCraftory is a mod that adds various fish mobs, fishing tools, and realistic reeling and catching mechanic to Minecraft. FoodCraftory is a mod that changes vanilla food to better accommodate the new food added with FarmCraftory and FruitCraftory. 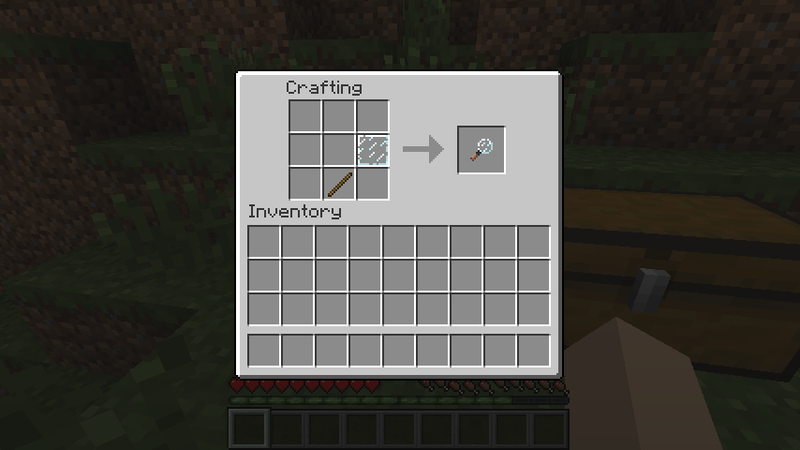 GuiCraftory is an add-on for FarmCraftory, FruitCraftory, and FoodCraftory that adds food descriptions making it easier to know how much a food item will heal for. 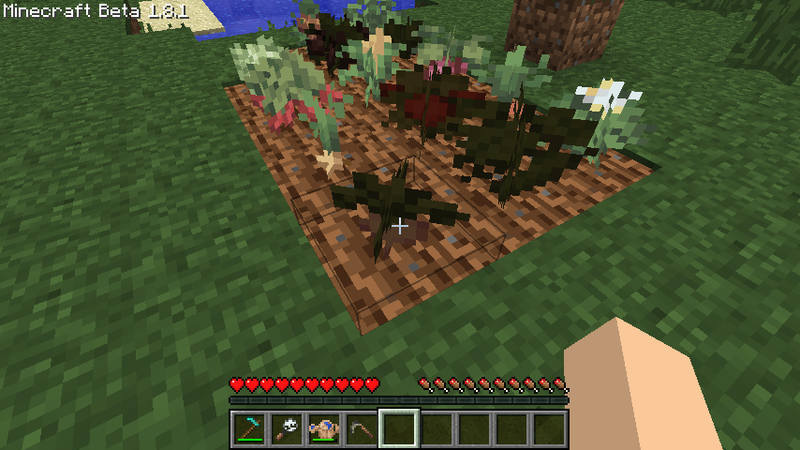 FarmCraftory adds 13 new seeds and crops into Minecraft. Some crops are single-harvest and yield only one fruit or vegetable after being destroyed. Other crops are multi-harvest and yield two fruits or vegetables after being destroyed. Seeds can be found in tall grass in any biome. These seeds can only be found in tallgrass by crafting new tool called a Sickle and using it to cut down tall grass. Sickles can be made from Wood, Stone, Iron, Diamond, or Gold. Each type of sickle has the same drop rate, but higher grade sickles have more durability. 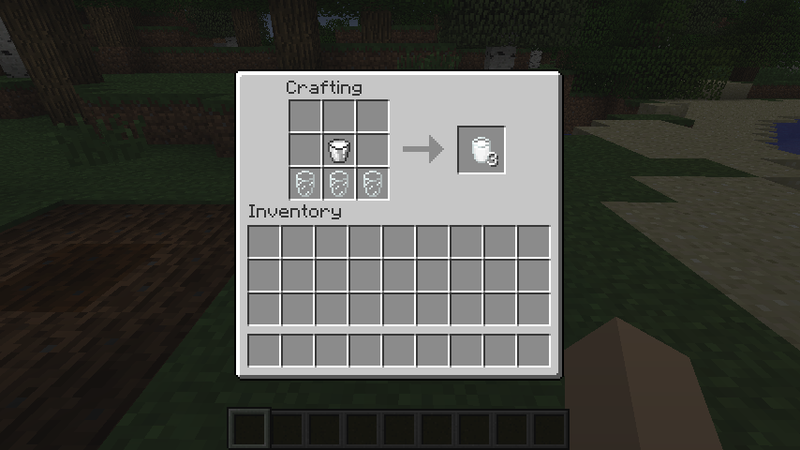 FarmCraftory now uses a simplified cooking system. No more having to remember recipes and no more having to wait to cook. How simple is it to use? Really simple. If you hover over the name of the recipe on the right, you'll get a list of ingredients on the left side. First craft a Kitchen Blender, place it down, and right click to open up the menu. If you only have some of the ingredients, the items you have will have their name in white while the missing items name will remain grayed out. 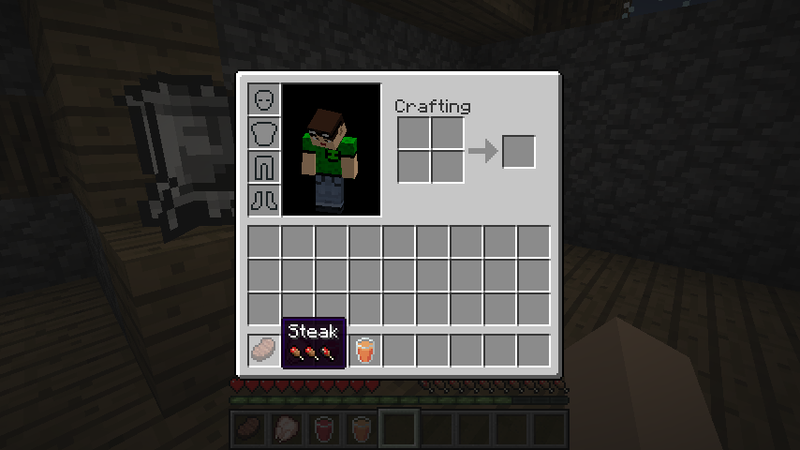 If you have the all of the ingredients in your inventory, the recipe name will turn white (yellow when hovering) and become clickable. 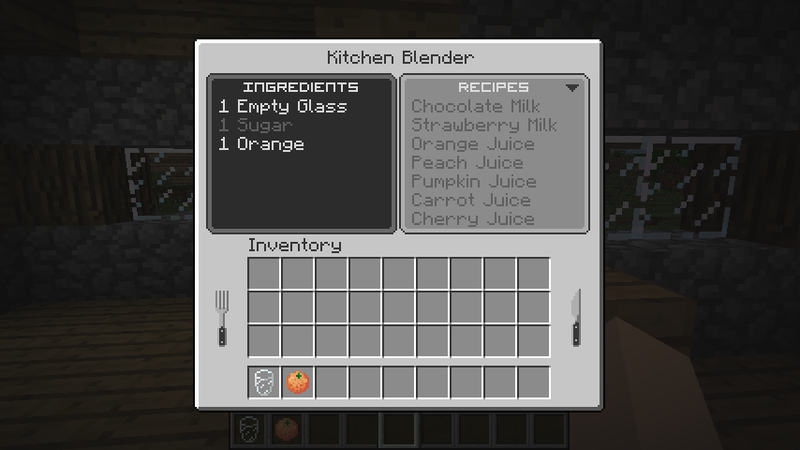 If you click the name of the recipe, the items in your inventory will be removed and you'll be given the output in return. 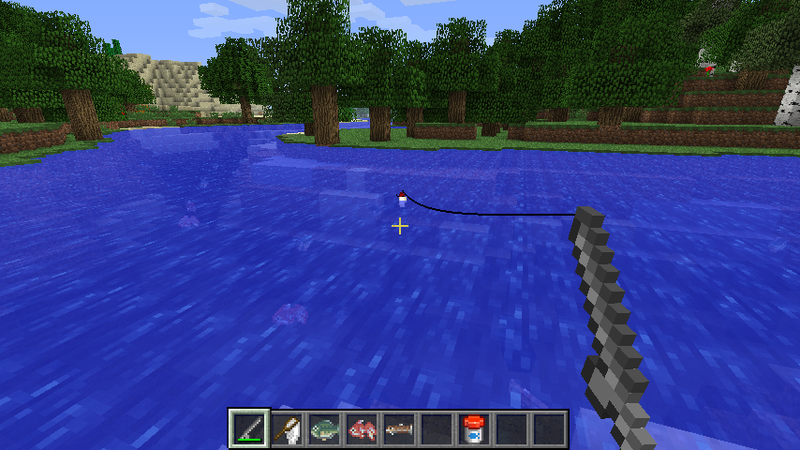 Fishcraftory adds several fish mobs that can be caught using a new type of fishing rod. To make this new fishing rod, you'll need to make a lure. Attach this lure to a vanilla fishing rod. Casting and reeling with this new rod is quite different than a regular rod. To cast, hold the rod and press your right mouse button. To reel, press your left mouse button. Reeling pulls in the lure/bobber towards you until it resets back onto your rod. Reeling while the lure is still in the air is faster than in the water or with a fish on the hook. Time your casts correctly and you'll be sure to hit your mark. To catch a fish mob, cast out your line and try to make it land near a fish. A fish will notice any nearby lure, but will not immediately be attracted to it (unless your a lucky). To raise the attraction of the fish, gently reel the lure in (this consists of lightly tapping/pressing the left mouse button.) 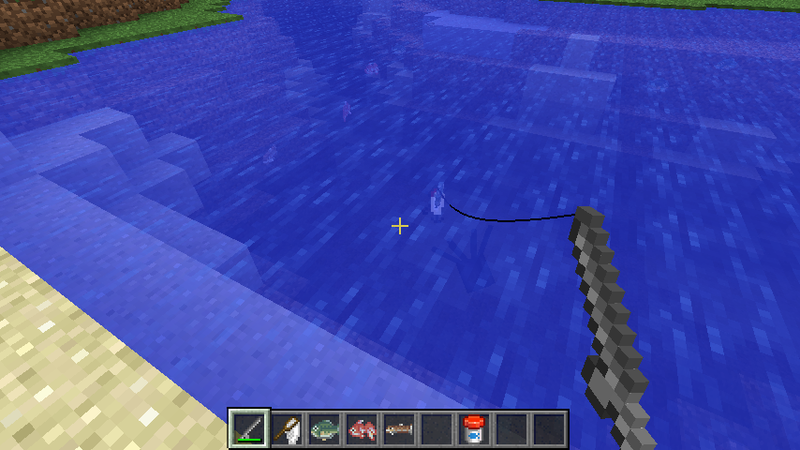 If you reel in too quickly (hold the left mouse button too long), the fish's attraction will go back down. If too much time passes, the fish will ignore the lure, and just swim away. Fish do remember if a lure has been nearby recently so keep casting and you'll eventually get the fish's attention. If you time your reeling right, the fish will now be attracted. This sets up for the next phase: hooking. Once a fish is attracted, it will follow the lure. Continue gently reeling to raise your chance at hooking the fish. Again, if too much time passes, the fish will stop being attracted and will swim away. If you are lucky, the fish will attach to the lure. Reel the fish close enough to you to finally catch it. You now have your own fish. Like wolves, ocelots, and horses, fish will remember it's owner and will not despawn. Unlike those other tameable mobs, fish won't follow you. You may place your fish in your own pool or pond and pick it back up with a fish net. You can also turn your fish into raw fish meat and cook it into a furnace. 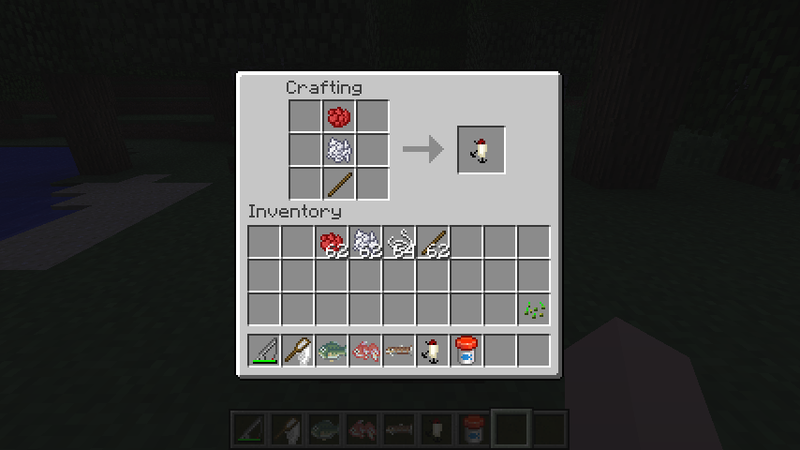 You can also breed caught fish with fish flakes. To make fish flakes, combine cooked fish meat and wheat. Lastly, you can place your fish into item frames and show off your collection. GuiCraftory adds food descriptions to every food. Hovering over any edible item will now display the effects the item will give/heal when you consume it. 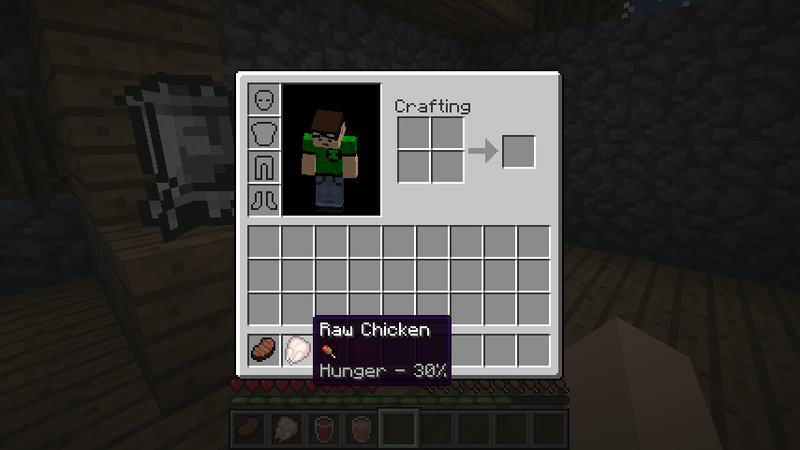 For example, the amount of hunger a food item heals will be displayed under the name. Items that have extra potion effects (positive and negative) will also be displayed along with the probability of causing the effect. In junction to the watering can item, there is also a slight change to fundamental mechanics of farming. Every Minecraft morning will begin with a "drying" period which lasts an hour (0 to 1000 Minecraft Time). Any watered farmland that is not near a water source block will change from wet to dry during this period. Use the watercan to water the dry farmland. 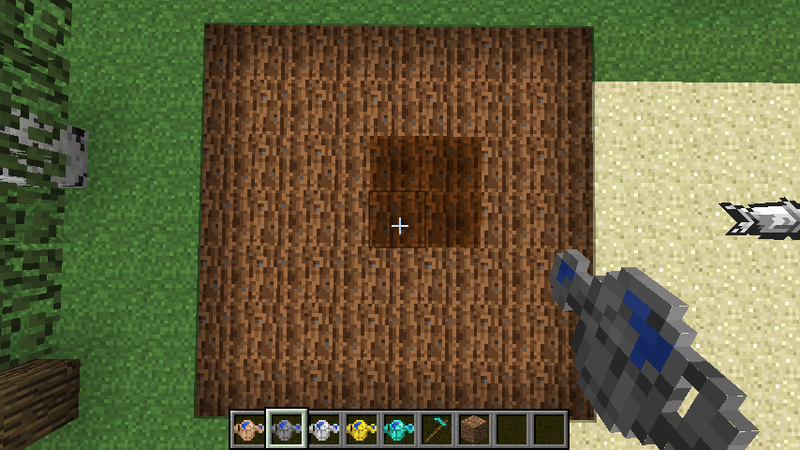 If the farmland is dry by nightfall (12000 Minecraft Time), it will revert back to dirt. Getting an unexplainable crash or bug? Here's a couple of things you can do. Forge has Modloader pre-installed now. If you had Modloader installed before you installed Forge, there will be a conflict. Start with a fresh minecraft.jar and only install Forge. Still crashing? Post an error log so we can see and try to help you. Don't know how to get an error log? Visit http://www.minecraft...ing-error-logs/ and learn how. I do ask you to please use spoiler tags to prevent elongated posts. If you don't post an error log, I can't help you fix the problem. You can change block IDs, item IDs, food healing values, and ect with the configuration files. To find the config files, go to your .minecraft/config/ folder. (You must run Minecraft with the mods at least once for the confg files to appear!). Set hunger, saturation, and health healing values for each food. OWNER - ComicRetrolution, Original author of the MOD. Under the copyright terms accepted when purchasing Minecraft (http://www.minecraft.net/copyright.jsp) the OWNER has full rights over their MOD despite use of MOJANG code. Edit: Wow you really took this far! Keep up the good work! This is indeed a wonderful copy of Rune Factory so far. I can see you adding all the weapons, armor, upgrading of those things, new drops (so that you can collect those elemental pieces for weapons) as well as the medicine and cooking portions, if you wanted. 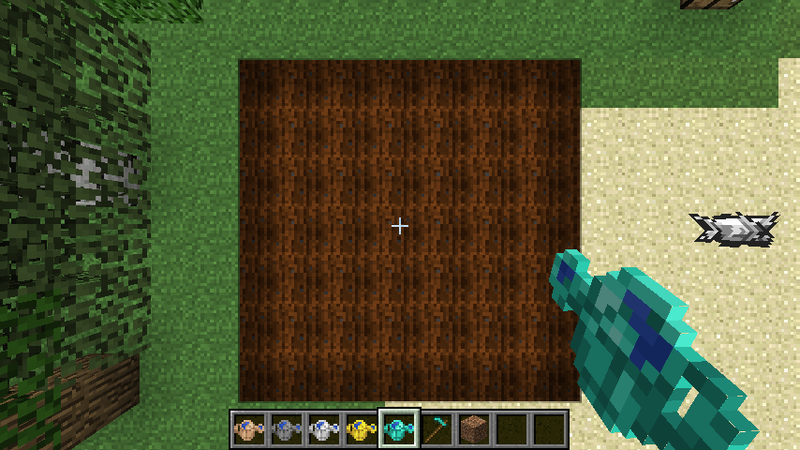 By the way, what texture pack are you using? Why thank you. The texture pack is Dokucraft, The Saga Continues 32x Light version. When life gives you lemons, Throw them on the ground and go make apple juice instead. As for compatibility, yes I'm afraid Rune Craftory will conflict with other farming mods since Block Tallgrass is edited to drop new seeds. 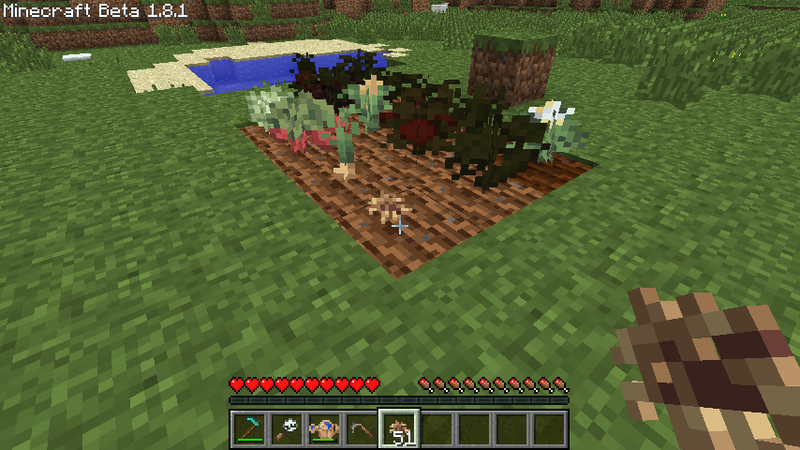 That looks fantastic... too bad i'm on 1.9pre... =( id revert to 1.8.1 but since I have little free time, by the time I can play again... notch will have already updated to official... but i'll check it out... sound like a perfect farm upgrade! THANKS! And even though the darkness dawns... Brighter days will follow! Just a suggestion, but you should make it compatible with ItemSpriteApi or something similar that use unlimited item sprites so that I (and probably countless other people) won't have to erase some other mods just to fit this one in. Again, just a suggestion, since I don't know the difficulty of doing this. Yes, the sprite textures will appear in 16x texture packs but at a reduced quality since the original textures are 32x. But everything functions the same way unless there is an issue I'm not aware of yet. Check out darklygaming.com, Canada's largest and best gaming community. These are awesome. I was hoping someone would do a proper harvest moon-ish adaptation to Minecraft. to you. I'd love to see some kind of bridge between Rune Craftery and Millenaire, the possibilities could be astonishing. Awesome stuff. 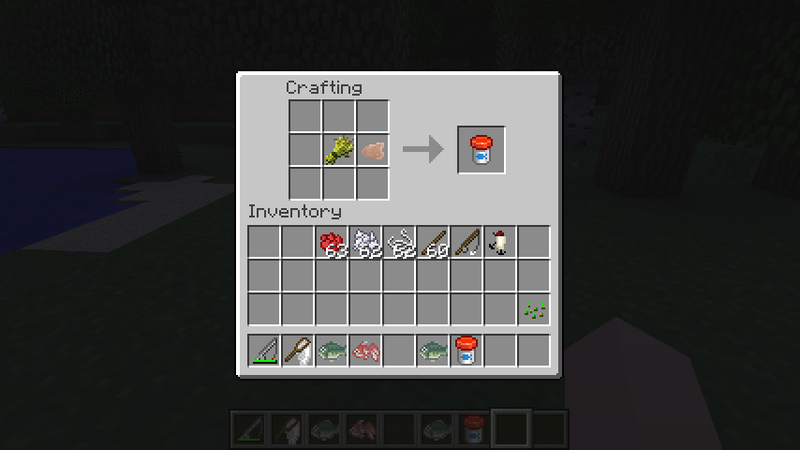 you should add bait for fishing that atracts different fish for each one. 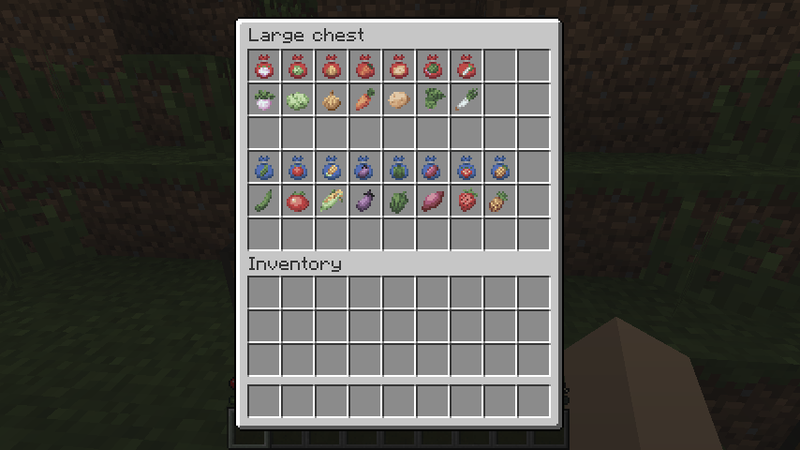 I would like it if you could DO something with the crops after harvesting them, because right now it just feels like collecting all the veggies and fish. But... I'm a sucker for collecting things that have no purpose, so thanks for the mod! I would absolutely love this mod, but the daily watering of the crops is putting me off. With all the adventuring and mining I do, I rarely visit my farm house, my crops would never survive. If there was a version with the built-in irrigation system still in place, I'd definitely download both of these.